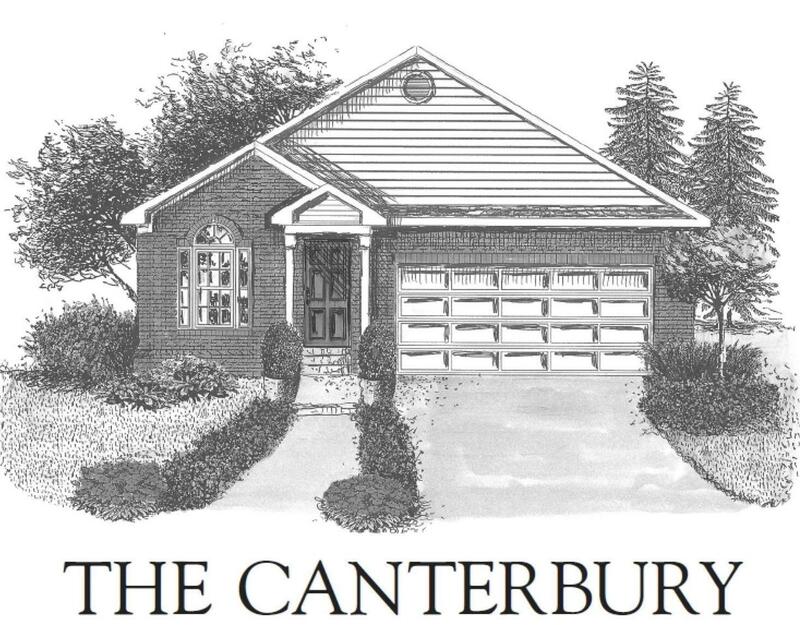 The Canterbury plan quality built by Commonwealth Designs. 2BR / 2BA with study Ranch home under construction in the desirable Kearney Hall subdivision. Built per contract.